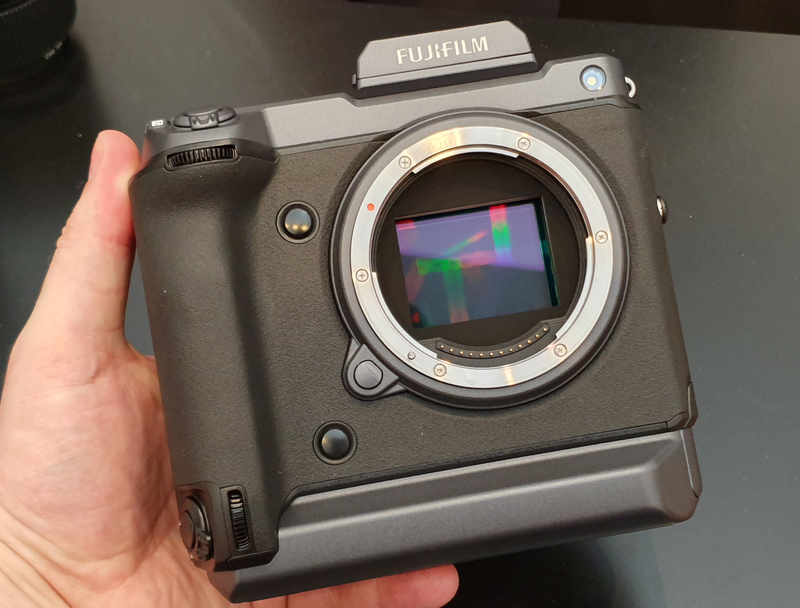 Fujifilm announced development of the GFX 100 medium format camera, at Photokina 2018, in Cologne, Germany. We first had a look at the new camera at Photokina, and have now had another look at The Photography Show, 2019. The GFX 100 offers a 100mp BSI CMOS medium format sensor, 4K/30p video recording, in-body image stabilisation (sensor-shift), and phase-detection built-in to the sensor. Fujifilm say that the camera will be similar in weight to professional DSLRs, and expect the price to be under $10,000 (USD). You can get live updates from The Photography Show by following ePHOTOzine on Instagram, and on Facebook.